The project comprises of the relocation of the hospital’s main substation and refurbishment/remodelling of the porter’s lodge offices. Substation relocation as part of the enabling works for the future theatre developments, including back up generator housing and associated utilities work. 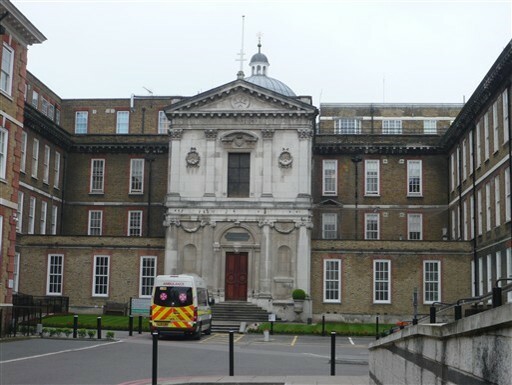 The Fellows team were appointed to provide elemental cost advice for a relocation of the hospital’s main substation and the refurbishment of the porter’s lodge offices at the iconic Hospital of St. John and St. Elizabeth. This project demanded extensive in-depth market testing in order to moderate risk and facilitate best value of the key components for this complex project. Further more, several financial options were provided to evaluate the cost impact of sequencing the works whilst minimising disruption to the hospital’s day to day running.